Catching fireflies is a classic kids summer activity. There is just something about watching those tiny blinking lights as they flutter around in the dark that is almost magical. 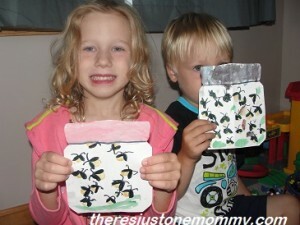 It’s no wonder that firefly crafts are popular in the summer. 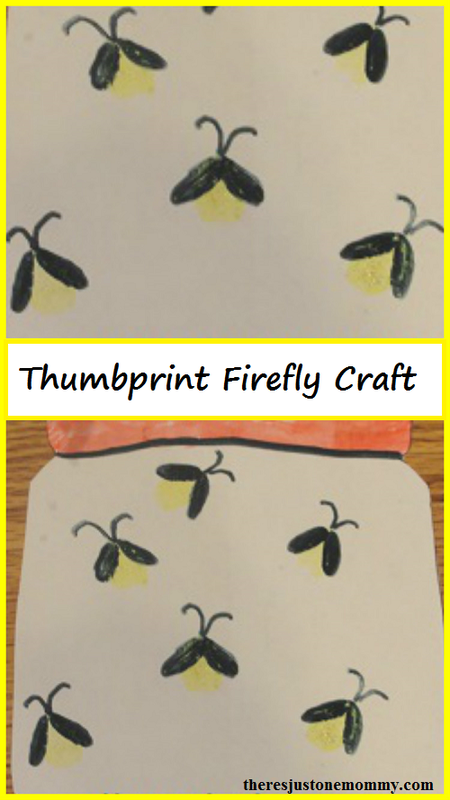 Capture those summer night memories with this simple thumbprint firefly craft. Mix your yellow paint with plenty of glitter. (I wish you could see in the picture how the lightning bugs sparkle in the light.) Have your child use the paint to make plenty of fingerprints on their paper jar. While the fingerprints are drying, paint the lids on the jars. Then allow the paint to dry completely. Once the fireflies dry, use a black marker to create wings and antennae for each firefly. The kids decided to add some grass to the jars, too, just like in our jar of real lightning bugs. 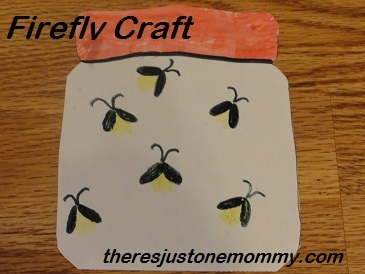 This firefly craft is a magical summer craft that’s perfect for toddlers and preschoolers. Older kids might like making their own water bottle lightning bug craft that really glows. My son keeps asking when we can catch them again. I lovet this! I’m so bummed I’ve never lived in a place where I’ve had the opportunity to catch lightening bugs! I’ve only ever seen one once. 🙁 How fun of an activity!!! 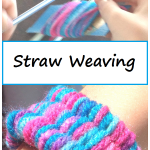 What a fun activity and craft to do this summer!! SO cool! Thank you; I have to say they look pretty cute on the doors! Looks like they had a blast! One of our favorite things about summer is catching fireflies. Thanks for sharing at Share it Saturday! I really like your firefly craft! 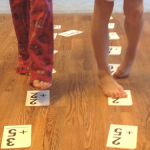 Please come share it with us next week at Eco-Kids Tuesday link-up! 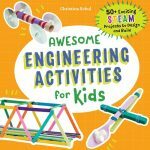 Oh, what fun!! I remember catching them. We would use them at nightlights in our camper and in the morning I would be afraid of the ugly bugs in the daylight. Thank you for sharing at Sharing Saturday! My daughter kept a few in her room last night like a nightlight — never got to do that as a kid. 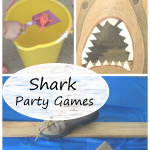 What sweet summer memories crafting! Thanks for sharing on craft schooling Sunday a good three weeks ago, that party will be back on this Sunday, and hope to see you there!